Short-Wave Infrared Lenses, SWIR , series is a range of short-wave infrared lenses specifically designed to operate in the 0.9-1.7 µm wavelenght region. 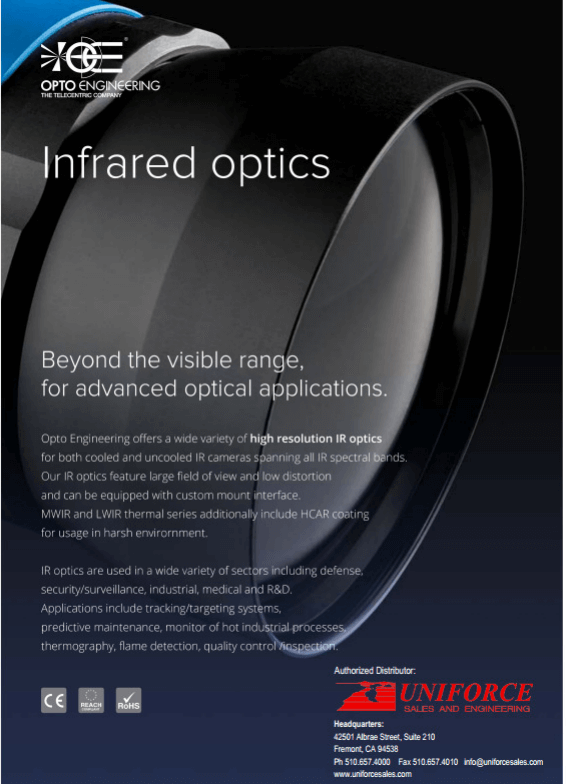 This series has been specifically designed to match the new 15 µm format InGaAs FPA Focal Plane Arrays. 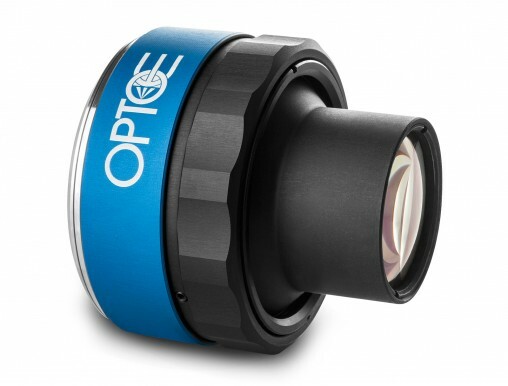 These lenses offer an industry standard C-mount threaded style interface or, alternatively, they can be equipped with a custom mount interface.